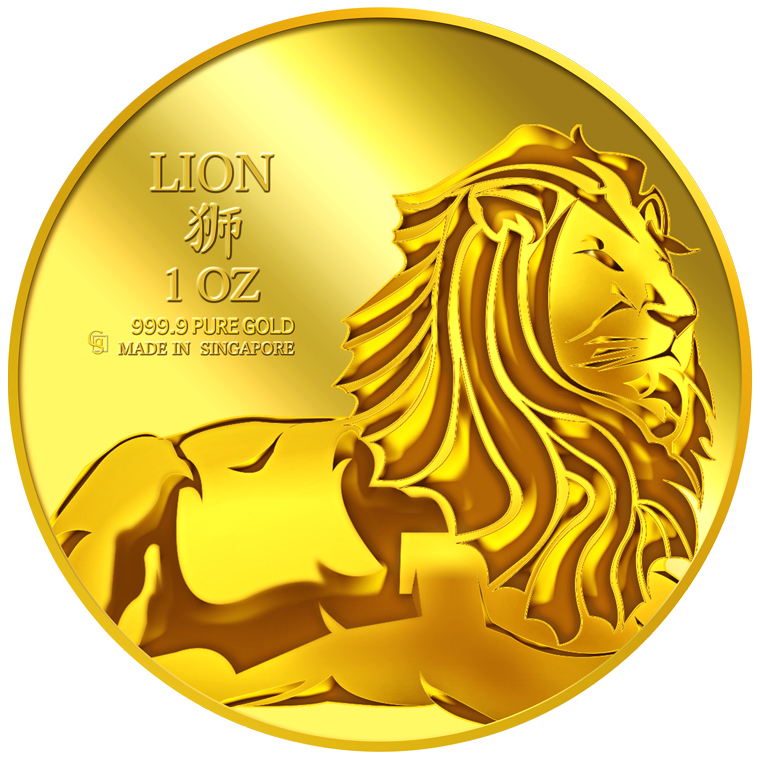 The lion, often called the king of the jungle, represents boldness and power. 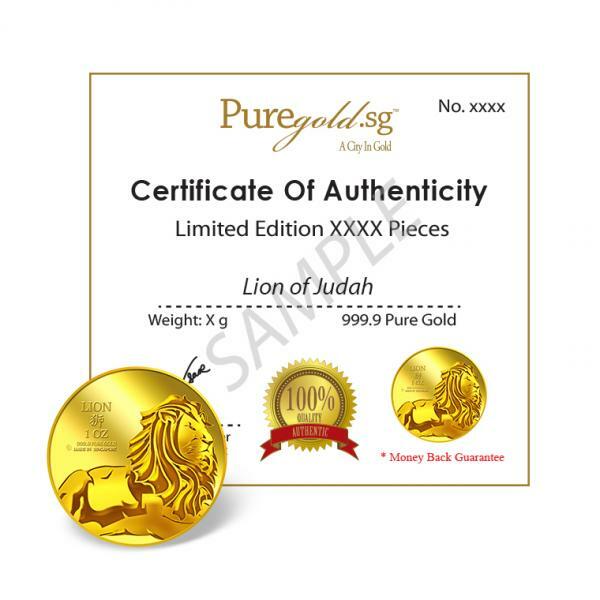 In Genesis 49:8-12, Jacob spoke a blessing over Judah as being the strong lion in which all his brothers and their descendants will praise and bow down to. 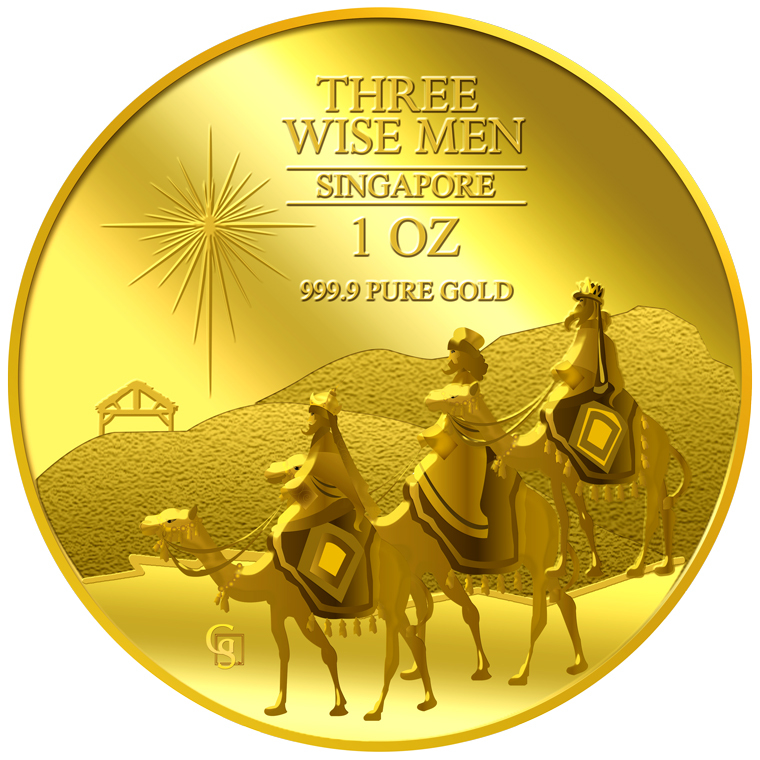 Out of this tribe of Judah was also where our Lord, Jesus Christ, was born. 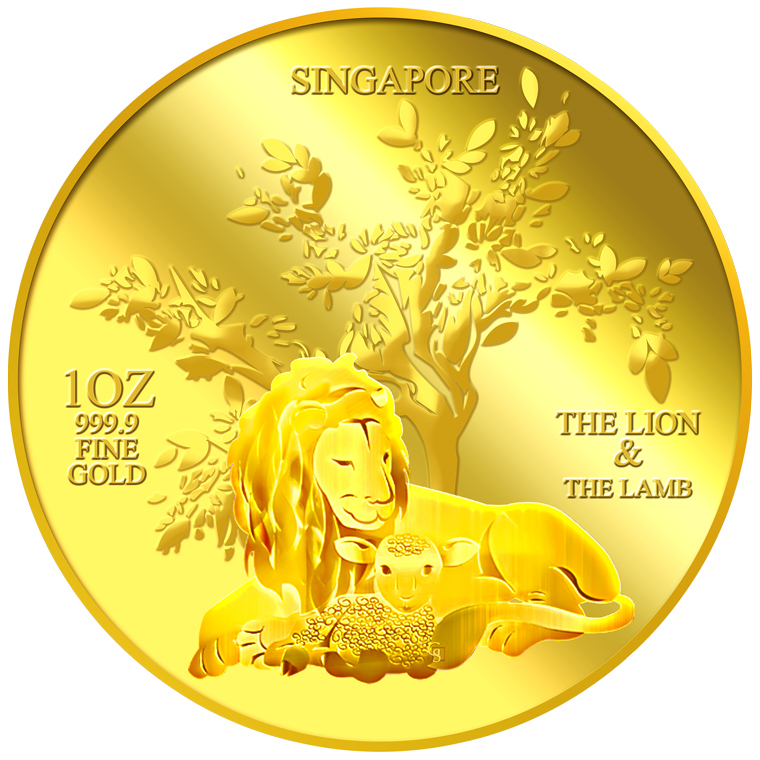 Jesus is the lamb that was slain, yet HE is the lion that prevailed. 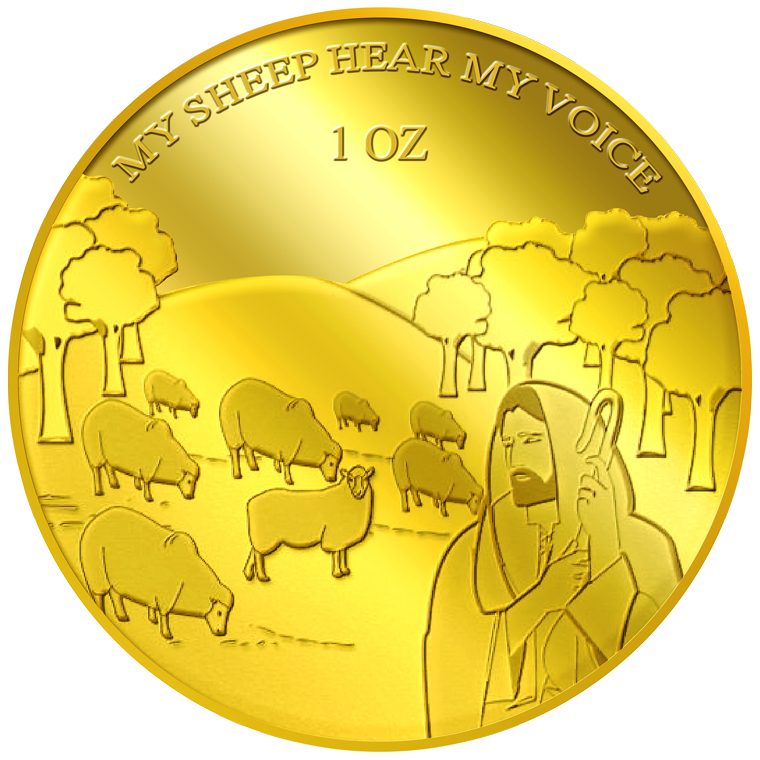 Let all God’s children take courage and find strength as we are reminded of our Lord Jesus Christ’s identity through this uniquely designed gold medallion. 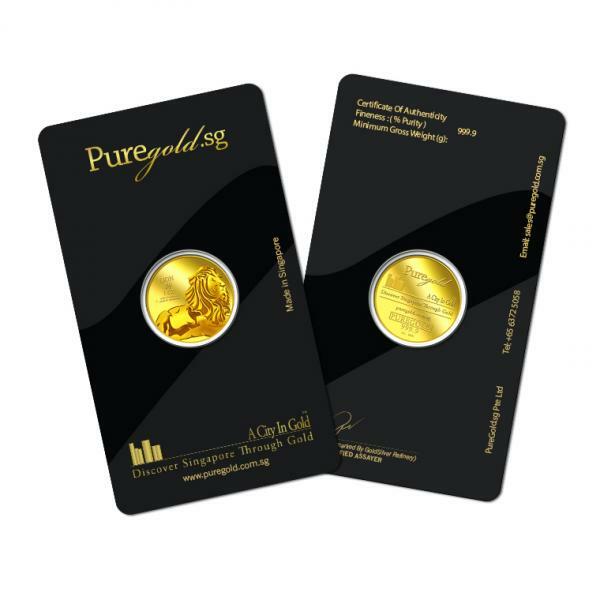 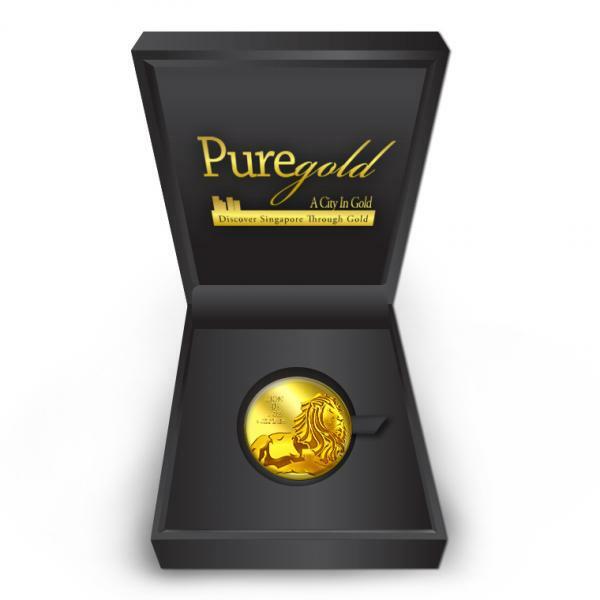 The images of Lion of Judah are embossed on a 1oz 999.9 fine gold medallion. 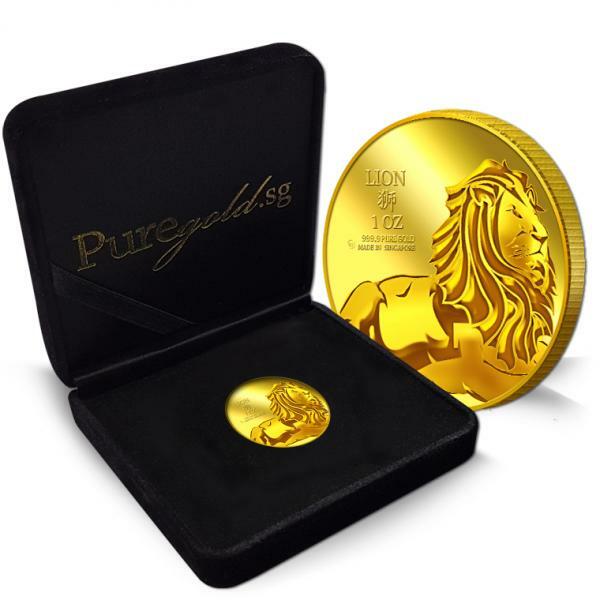 The Lion of Judah gold medallion design portrays the image of a majestic and courageous looking lion. 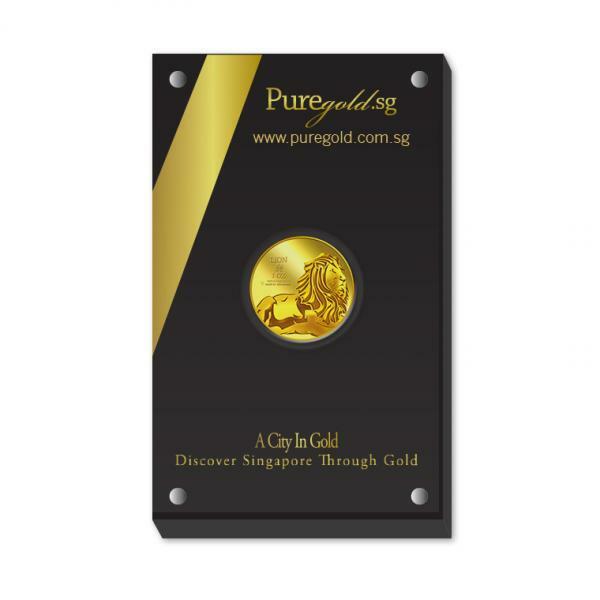 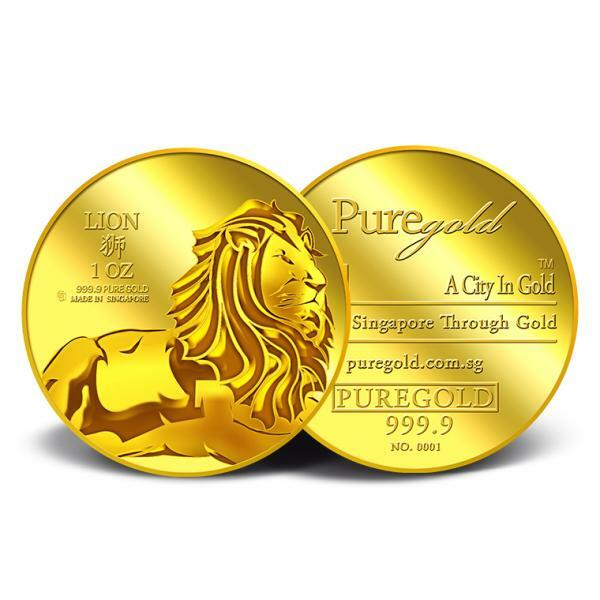 The design also includes the inscription LION, 狮,MADE IN SINGAPORE, the medallion’s weight and fineness, and GoldSilver Refinery’s “GS” logo mark.